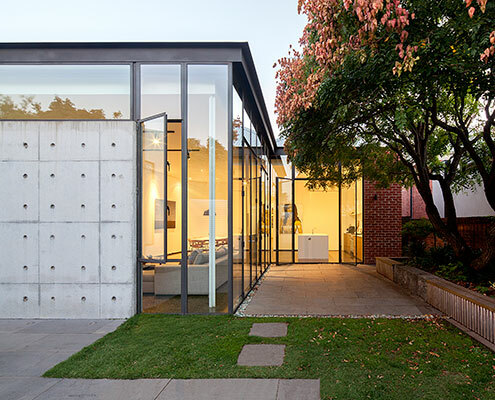 Mill Street House Ballarat by Moloney Architects A Modern Extension of Thin Steel, Glass, and Concrete Adorns Heritage Home An extension made from delicate steel and expansive glass feels like a precious jewel has been hung on the original heritage home. 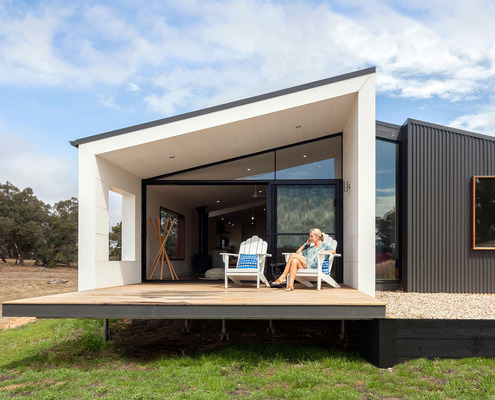 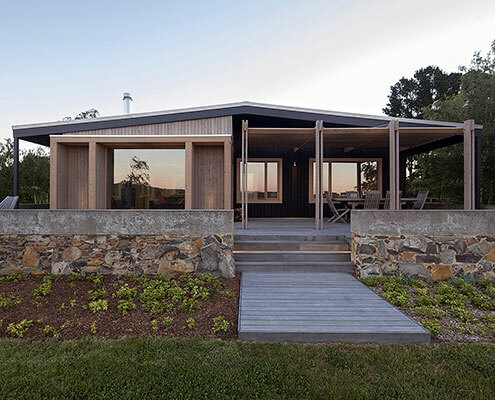 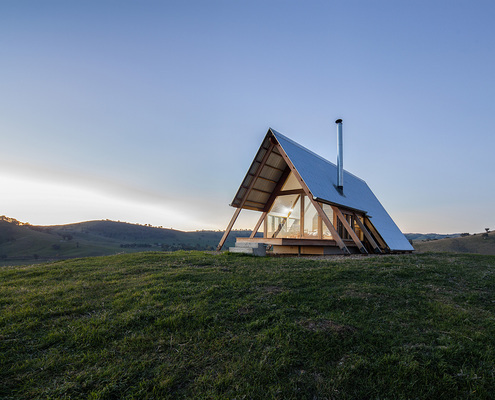 Daylesford Prefab House by Prebuilt Striking Prefabricated Home Settles Into This Stunning Rural Site Clad in COLORBOND® steel with a contemporary take on the traditional pitched roof, this prefab house looks right at home in the bush. 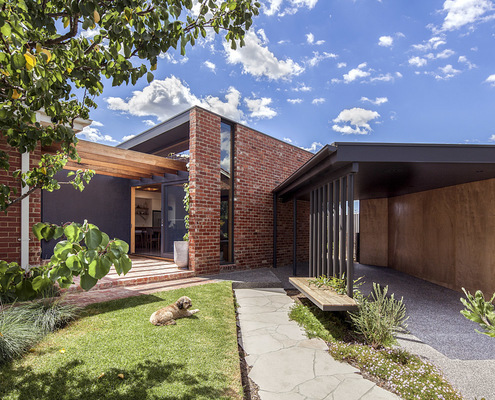 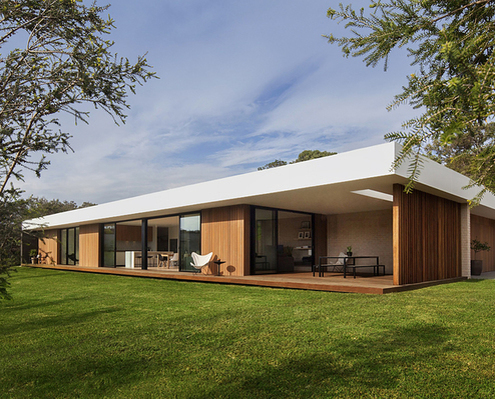 Coburg North House by Baker Drofenik Architects The Outlook of this 1940s Home Just Got a Lot Brighter... A new addition prioritises light and a connection to the garden, transforming this 1940s house into an uplifting and modern home.